Fact: Retinol reigns supreme as one of skincare's star ingredients. You've probably seen this little word written on countless product labels time and again and wondered, What is this stuff? Same. To clear up the confusion, retinol is essentially a vitamin A derivative used in skincare products for anti-aging and acne purposes. It's been proven to be an acne-fighting ingredient that diminishes the appearance of fine lines, wrinkles, brown spots, and sun spots. It's known to work fast and effectively, which is why you see it in so many products. We're huge advocates of incorporating retinol serums into your routine to nourish and hydrate your skin with hardworking ingredients. Celebrity facialist Renée Rouleau once told us exactly how to apply retinol serum, which should be to your entire face and neck. "Wait three minutes and apply a small amount of moisturizer, if needed," says Rouleau. "Use the retinol serum for two nights on, one night off, alternating with an exfoliating acid serum and a nourishing treatment serum.” This schedule will deeply penetrate your skin. There are a few retinol serums we can stand behind at Byrdie. We also tapped top dermatologists to share their all-time favorites. 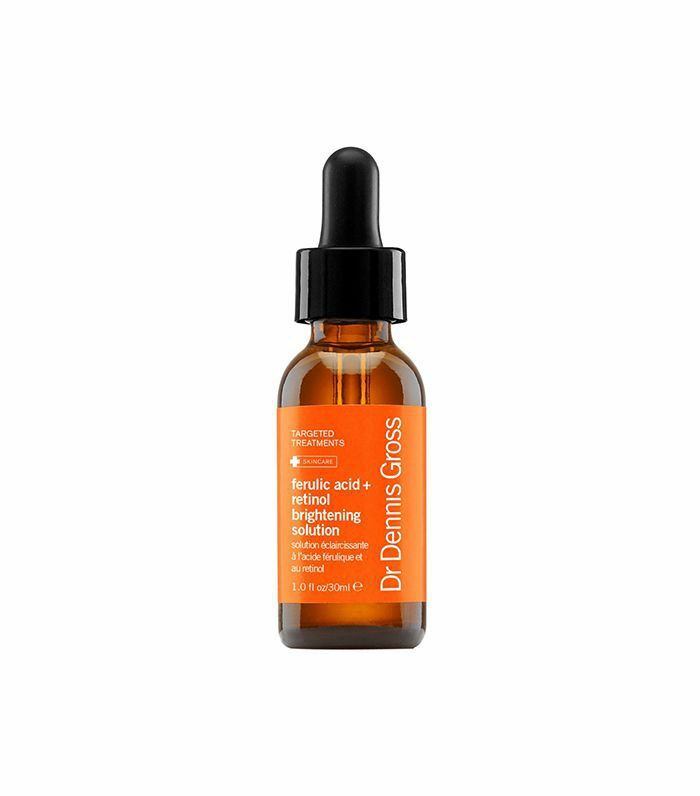 Find out the most game-changing serums and why they're winners below. "When working with patients, I look for products that will not create additional irritation that can aggravate acne," says Carl Thornfeldt, MD, founder of Epionce skincare. "My favorite serum product is Epionce Intense Defense Serum, which contains botanical sources of multiple vitamins including A, B, C, D, and E that have the same action of a retinol. It has been clinically proven to achieve even better results than a retinol because it gives skin all the vitamins it needs to look healthy and does not cause additional irritation. It's the only product that includes all 23 vitamins the skin uses for normal and therapeutic function." "Retinoids are the absolute backbone of an acne treatment since they treat acne by de-clogging pores," says Melissa Levin, MD. "They also work to normalize skin cell turnover and act as an anti-inflammatory. Furthermore, retinoids have been proven to improve skin discoloration and texture and, therefore, restore the skin from prior outbreaks. While not all retinoids are the same, Differin Gel was designed with tolerability in mind, so it is a great starter retinoid or a retinoid for more sensitive skin. 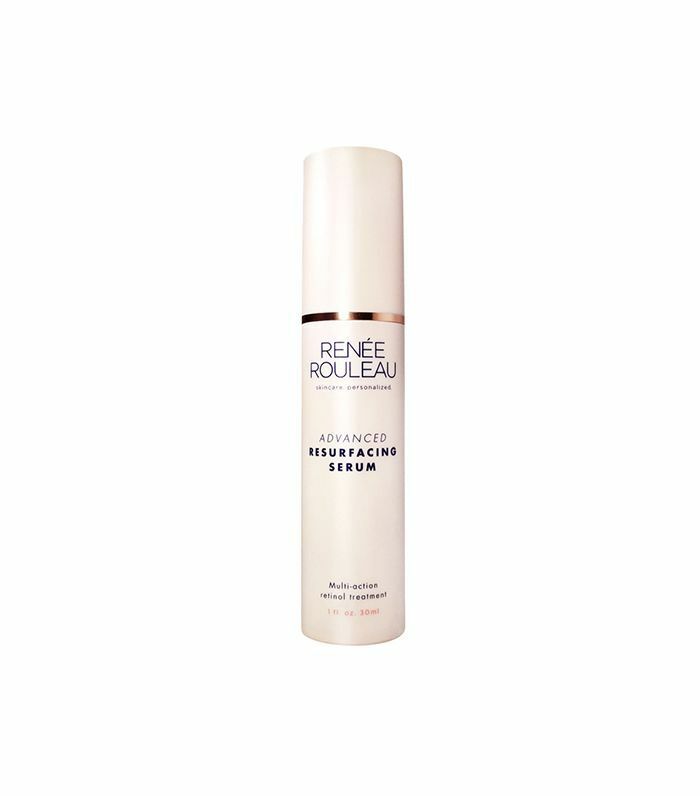 "This powerful gel is the first FDA-approved acne-treating retinoid that is over the counter. It's an absolute game changer for several reasons; retinoids were previously only available through a prescription, and retinoids are the first line treatment for mild, moderate, and severe acne. For the past decades, the two major acne treatments we had over the counter were salicylic acid, which is highly useful in exfoliating and declogging pores, and benzoyl peroxide, great as an antibacterial agent," she says. 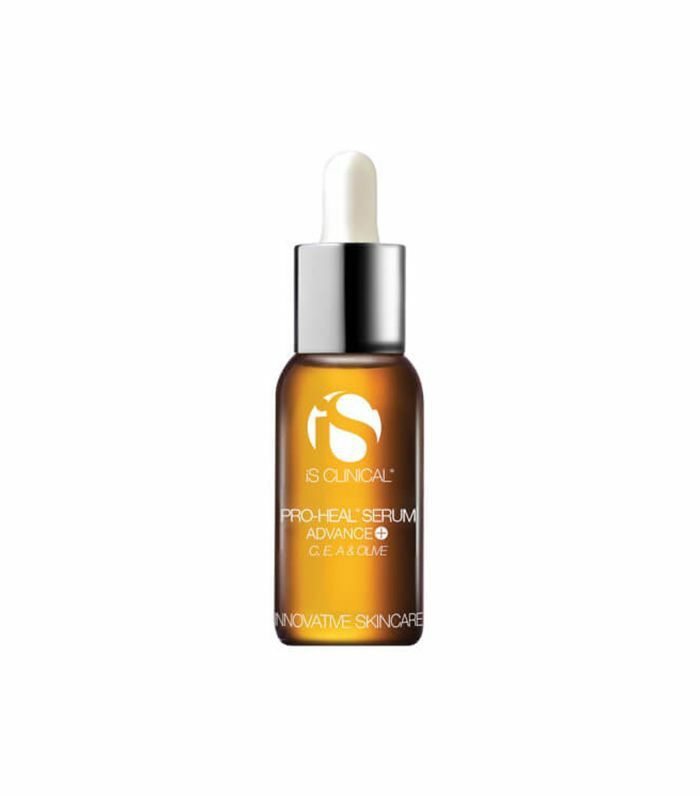 Dermatologist Joshua Zeichner, MD, is also a fan of this gel. 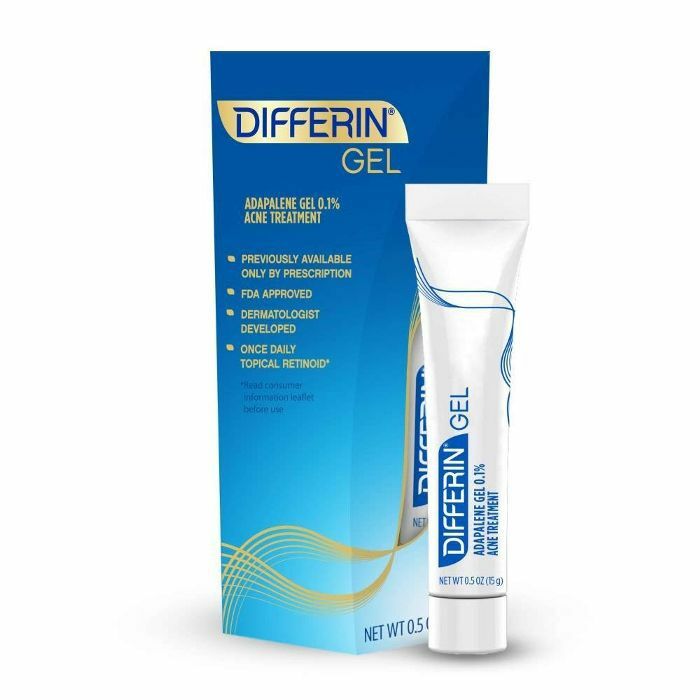 "Differin 0.1% gel is my go-to over-the-counter retinoid for acne. It helps reduce inflammation and prevent skin cells from sticking within the follicles and blocking pores. Keeping the 'pipes' clear will treat pimples you currently have and prevent new ones from occurring," says Zeichner. "This advance serum is an excellent spot treatment for lesions that are inflamed and enlarging," explains Charlene DeHaven, MD. "It contains high levels of wound healers for acne lesions, anti-inflammatories, and antioxidants from botanical sources. The strong serum is also packed with vitamins A, C, and E and olive leaf extract." "Retinoid helps to combat the early signs of aging, such as skin elasticity and the appearance of fine lines and wrinkles," notes Julie Russak, MD. "Most importantly, it decreases our cellular turnover rate for signs of dark spots and sun damage. I tell my patients to start using it as early in life as possible to gain the benefits. Women will have to take a break from retinoids during their childbearing age, and I try to educate my patients early on to get into the habit of applying retinol as early as their 20s before they have to take a break. "There are different forms of retinoids, retinol being the most tolerable and pure form of vitamin A. 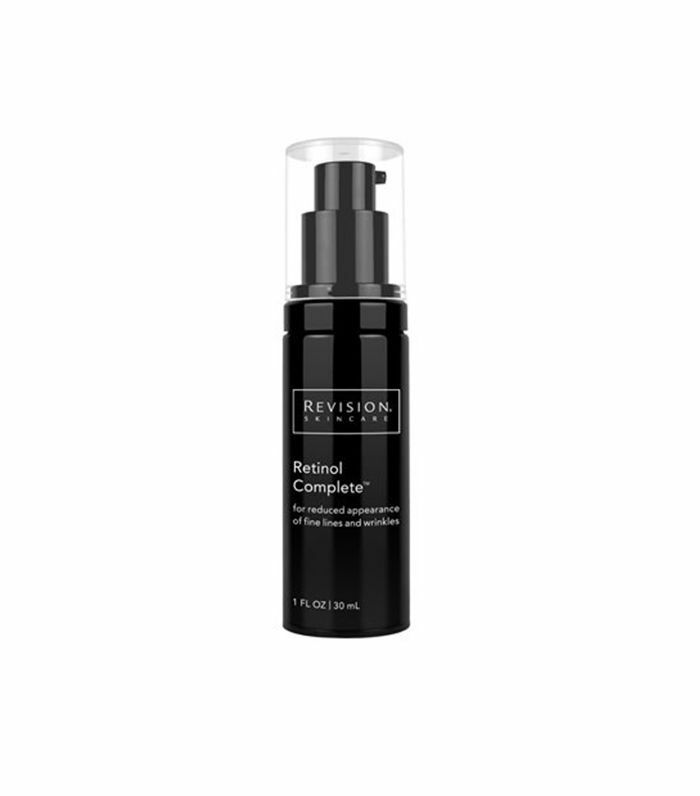 Having sensitive skin that easily gets irritated by products, I love using Revision's Retinol Complete, which has humectant molecules that hydrate but also contains antioxidants in its formulation. This makes the retinol product much more tolerable and decreases any redness or dryness that can be associated with other retinol products. "If I had to do one step less in my night routine (who doesn't want to get to bed quicker at night? ), it would be to have an all-in-one product with antioxidants and retinol, as antioxidants help boost your skins repair mechanism." "While retinol is the most powerful anti-aging ingredient that we have on the market, it's not quite as powerful as prescription strength retinoids in treating acne," explains Zeichner. "That being said retinol is a great option for women with aging and acne-prone skin. 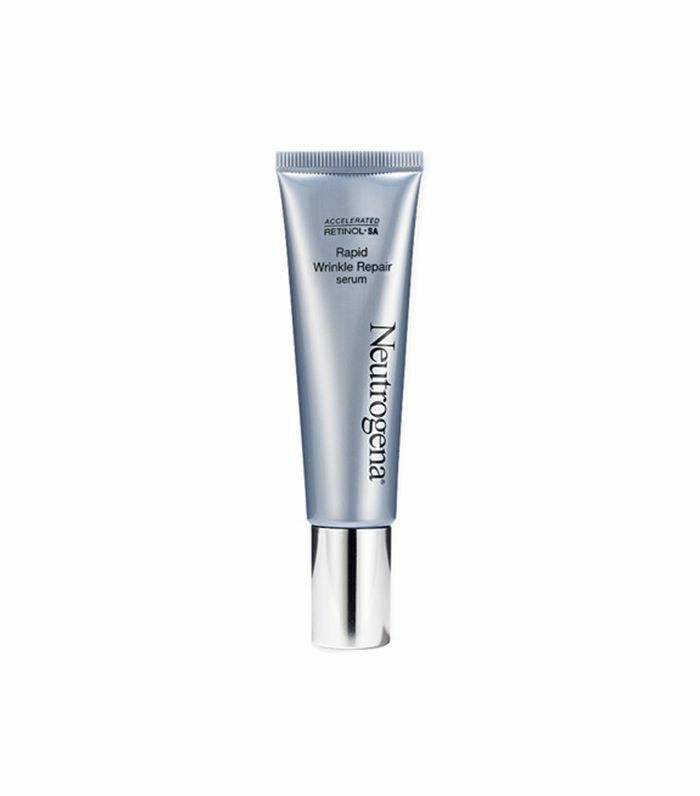 I recommend Neutrogena Rapid Wrinkle Repair Serum because it contains stabilized retinol and the formulation won't break you out." 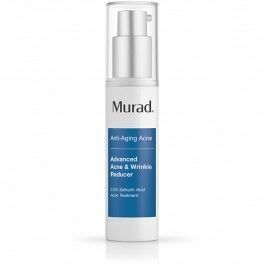 "This retinol-based formula is so gentle, it won't harm even the most sensitive skin," notes Zeichner. You know how some retinol products are so strong they sting and burn? We're all for this lightweight formula because it's effective sans irritation. You'll wake up in the morning with silky-smooth skin from its hydrating properties that work together to present a smoother skin surface and diminish fine lines. The key is to pay attention to which type of retinol your skin responds to the best. 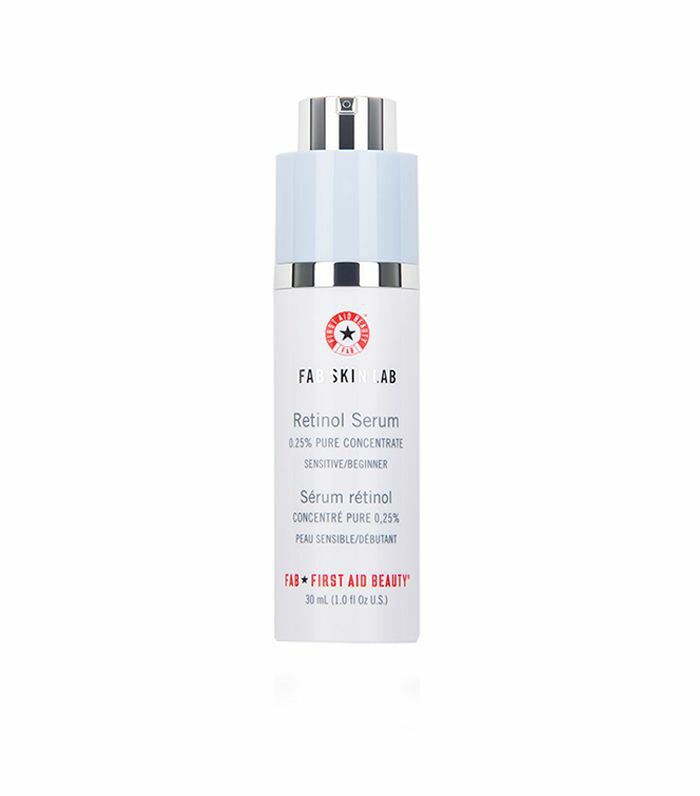 It's the reason Renée Rouleau formulated this gentle serum—if you want a legitimate dose of retinol without harsh side effects, this resurfacing serum is for you. It's meant to work up to eight hours during your beauty sleep to fight off sun damage, brown spots, fine lines, large pores, and more. The formula in this little orange bottle, which happens to be vegan and cruelty-free, will give your skin the ultimate glow-up. 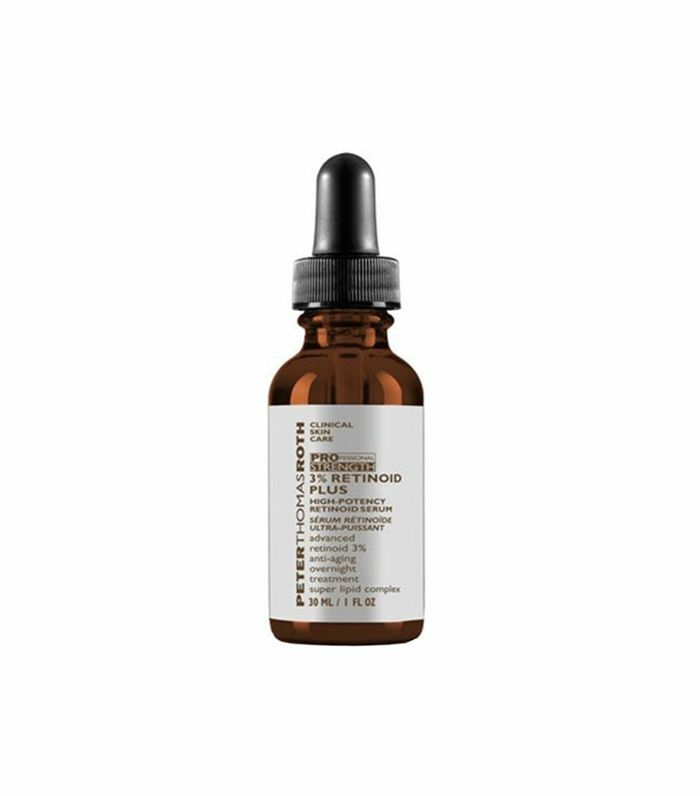 Infused with plant-based antioxidant ferulic acid and retinol, it does everything from protecting your skin from sun damage to smoothing out rough patches.